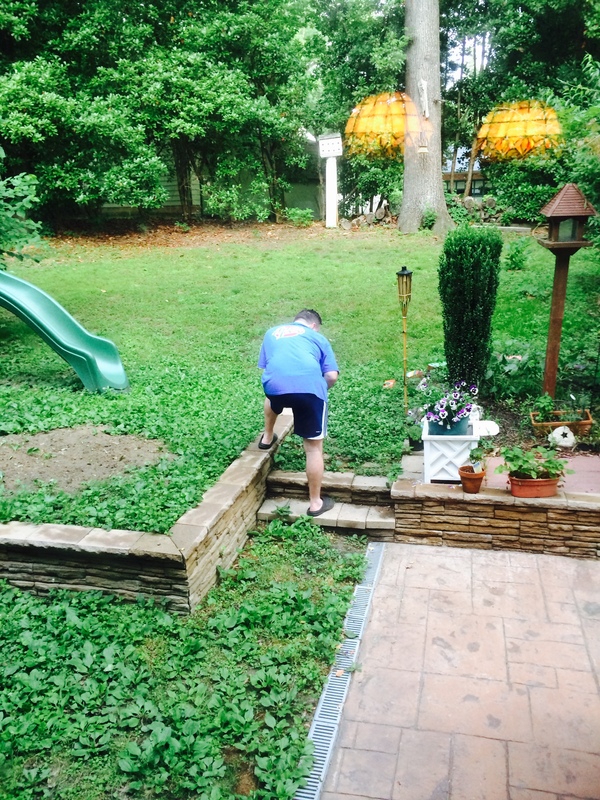 Our yard is filled with clovers. 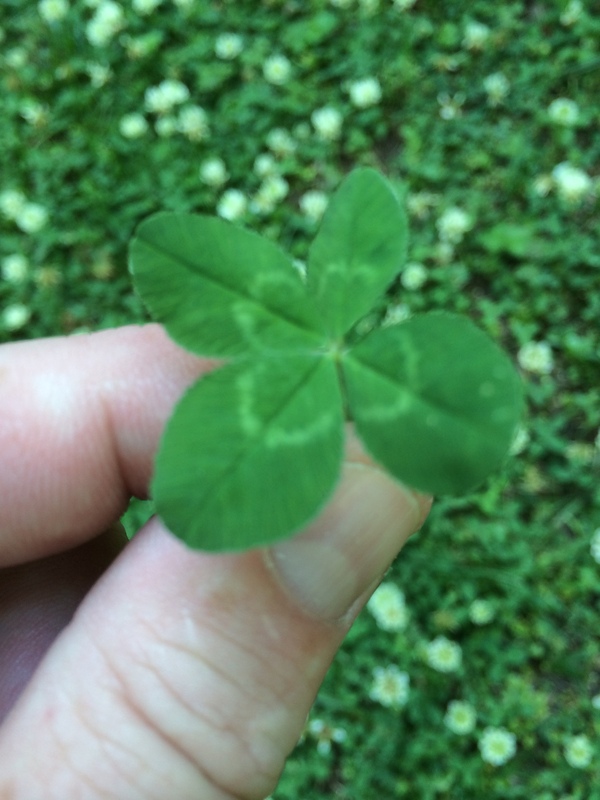 During this clover season, my husband has decided to shower me with four-leaf clovers. It takes a good 20 minutes at times to find one. One morning he found seven and put them in a vase. 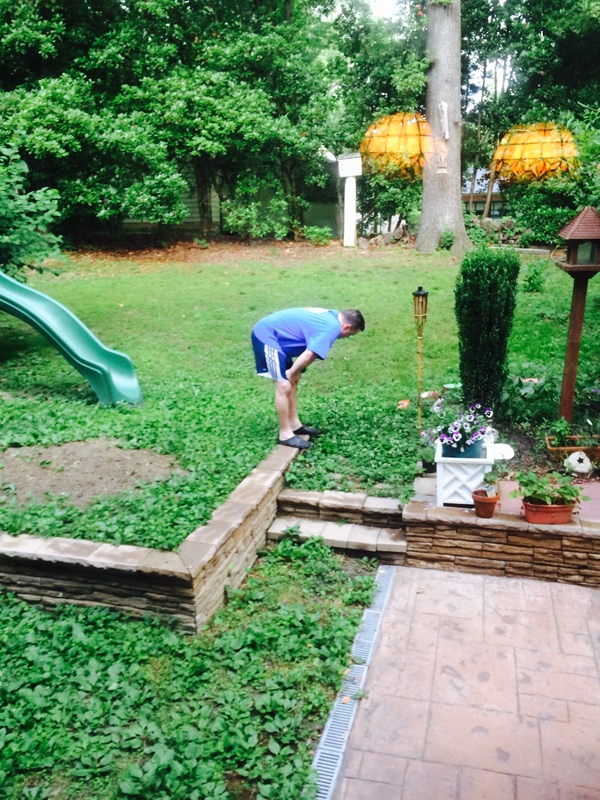 I caught him one morning trying to find them. Our hearts’ dream is to go to Ireland one day! 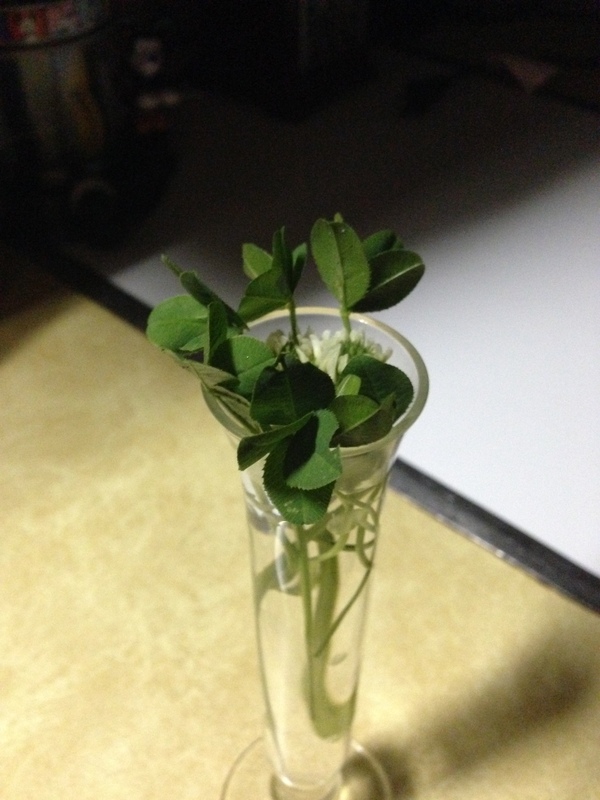 It’s been a sweet adventure looking for clovers and having him present one to me at just the right time. I enjoy His creative love and the work God is doing in our marriage. At a recent Women’s Conference during prayer, I remembered some pictures my oldest took of me laughing. God shared in my heart and mind these pictures with a message to be joyful, and it’s okay to laugh and have fun through the changes and challenges. In God’s strength, I desire to laugh at the days to come……be filled with JOY! The Joy of the Lord will be our strength! I pray for many more laugh lines….